Here’s a quick idea for Photo Story 3 (free download) for a language arts lesson. A 4th grade teacher during a recent unit on fables had his students research fables and then write their own. I had the students draw pictures of the beginning, middle and end of their stories using either Paint, or Kidpix. 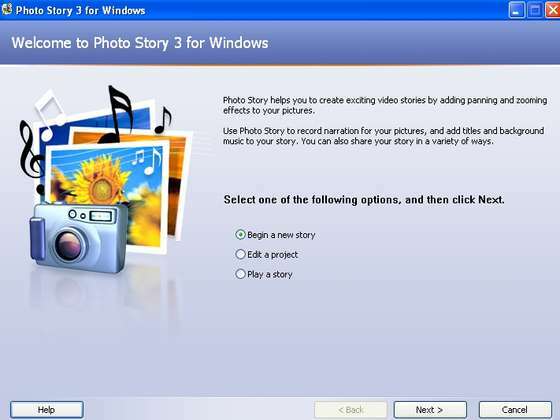 We then imported the pictures into Photo Story 3, narrated, added music and rendered. The final product is fun digital story that can be viewed anywhere.